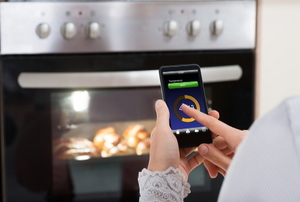 Smart appliances are just easier to use, but they can save you money as well. 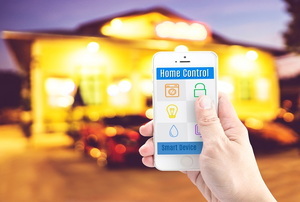 Smart home tech can make your life easier. 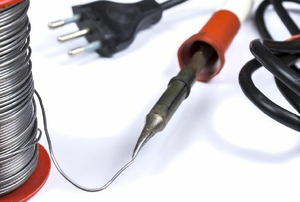 Here are 3 different types of soldering irons you may consider for your DIY projects. 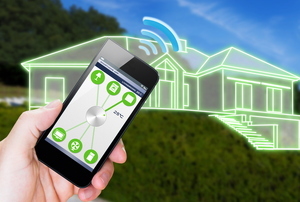 Looking forward to smart home tech that actually works? This year's for you! 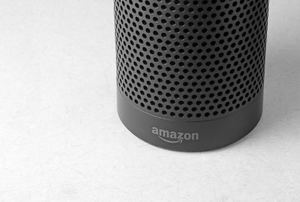 These technological updates are sure to add value to your home, create more convenience in your life, and appeal to lots of potential buyers. 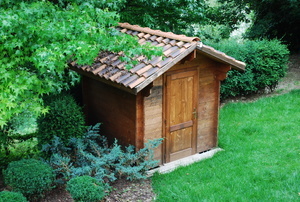 Wiring a shed means running power from the main at the house, burying your wires, and hooking up a subpanel. 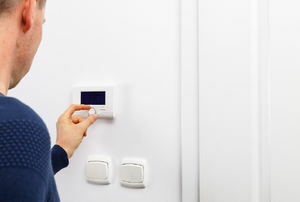 A humidistat is used to control humidity levels in your home or office. 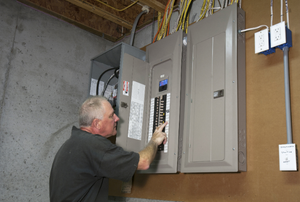 Older circuit breaker panels may not have enough amps. 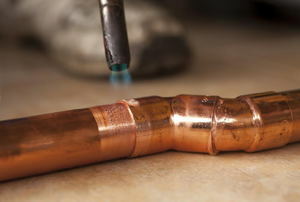 A solder wick is braided copper wire. 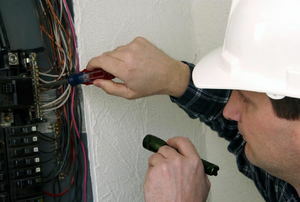 Properly grounding wires is pivotal to a safe and successful electrical job. 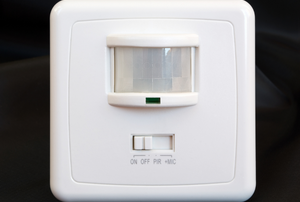 A motion sensor light switch is great way of saving energy and helping out the planet. Plus they are easy to install. 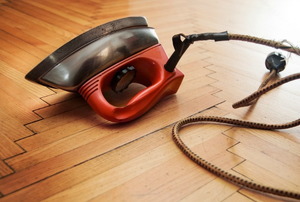 Electrical cords often become frayed, cut, or otherwised damaged, causing them not to work properly. 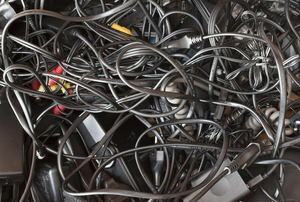 Electrical control panel wiring should be well organized. 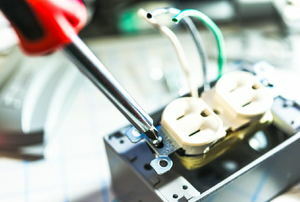 Electrical grounding is the best way to ensure that your family and possessions are not harmed by stray current. 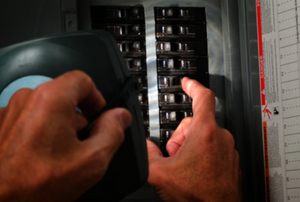 When the old fuse box needs replaced, you can tackle the project with the proper tools and safety precautions. 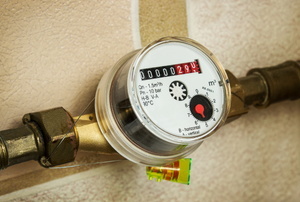 A meter socket is also known as a meter base. 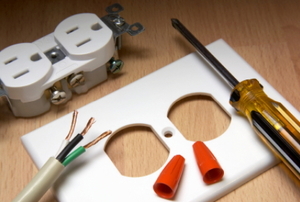 When wiring your home, it may be necessary to access your knockout box to create more breaker locations. Wiremold is a plastic molding. Understading how AC power works increases safety when working with electricity. 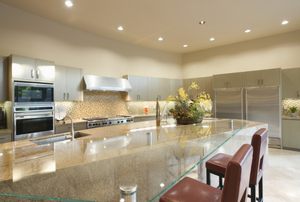 Wiring a series of lights is similar to wiring the electrical for a single light. 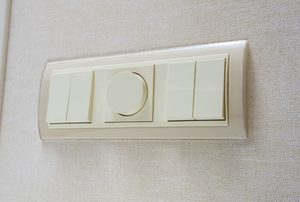 A three-way light switch allows you to turn the lights on and off at two locations. 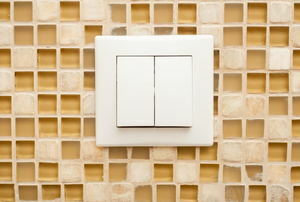 There are many possible reasons an electrical switch may not be working. 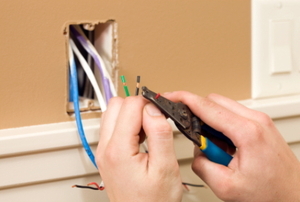 This article picks up where Building a Home Office Series: Electrical Wiring - Part One left off. 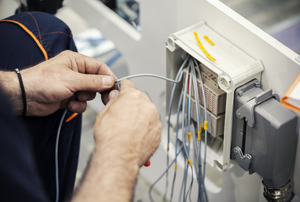 What Is An Electrical Junction Box? 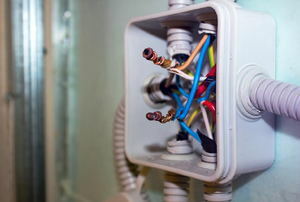 An electrical junction box is a very important part of your electrical wiring system. 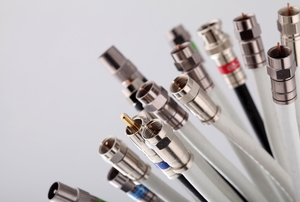 When it comes to pigtail wiring, many people are often confused about even the basics. 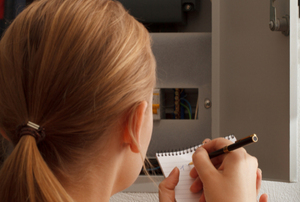 Rewiring a house is a task in which some basic electric power knowledge is essential. 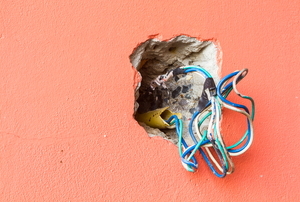 Dealing with electrical wires in any DIY project can be confusing and dangerous. Once one of the alarms goes off, the others follow. 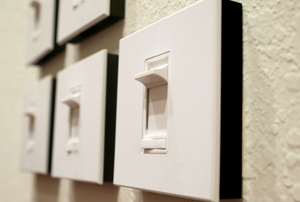 Nearly every home in America has 110v electricity pulsing through its outlets. 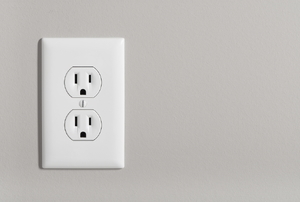 Wiring outlets in parallel is a more common alternative to wiring in series. 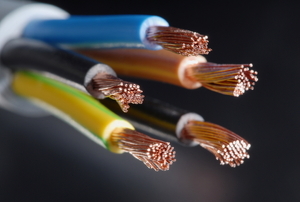 Understanding how a grounding wire works can keep you safe. Accidentally cutting into a cable is a big no-no. Sometimes you have to snake a wire through a conduit. 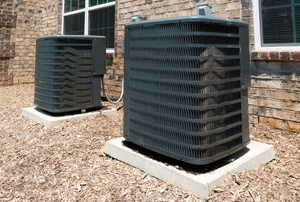 220 wire powers some tools, appliances, and heating or air conditioning units. 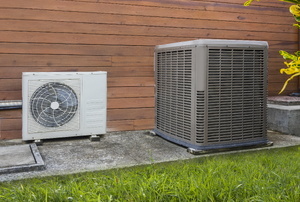 An AC disconnect is also known as an air conditioner switch box or fuse box. You probably already have the required tools at home. 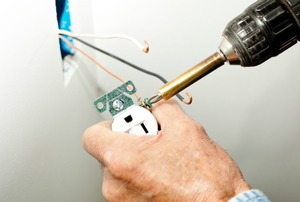 When it is time to remove the safety outlets, it is important to know the correct steps to follow. 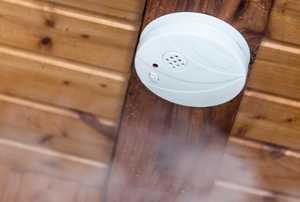 Want to make your home safer and smarter but don't think you have the tech know-how? Think again! 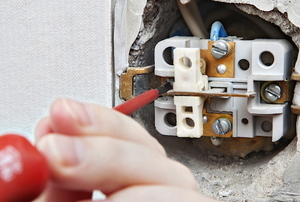 Installing a double pole switch can be an easy DIY project as long as you follow the instructions and practice safe techniques. 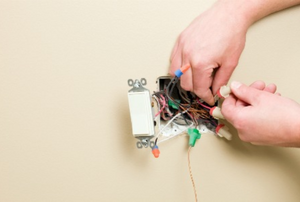 Check out this brief guide for adding ground wires wherever you might need them. 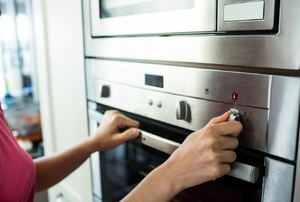 Know your wiring before installing your next big, in-home appliance. 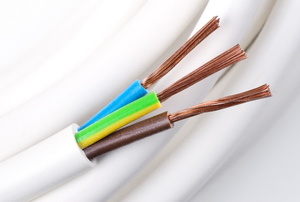 Color coding for outlet wiring can vary by house and appliance, but there are general rules that can be understood.